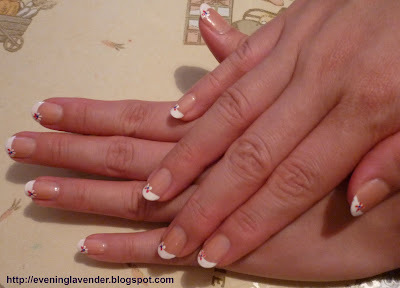 Today I want to share with you French Manicure with a little floral design. 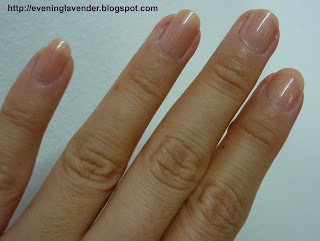 Notice that I have trimmed my long nails. 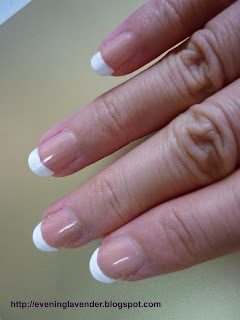 How do u like this french manicure with a twist? 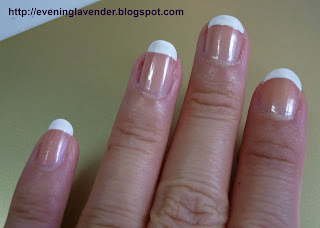 I always love french manicure..this one is so cute!!! Ooo.. I really like this! Very nicely done! this is gorgeous and I am in love with your nails! Sooo pretty nails. 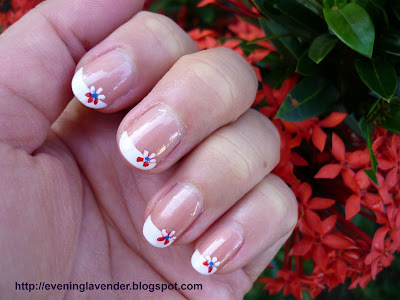 I love French Tip nails and the floral design is so cute. You have a wonderful blog too. Btw, I liked your floral French manicure idea..
Wow you have such a steady hand. It's not only great for V-day but spring too! 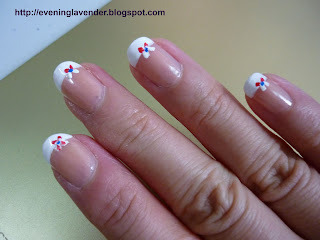 Thanks so much for appreciating my simple french manicure design! Your appreciation will give me more inspiration. 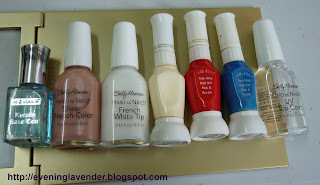 wanna ask if you mind blog the giveaway of my moms best at your blog :) heehe.. only 2 join so sad.